Packaging printers are always looking to maximize their printing capabilities in flexo, offset and rotogravure. BRANDWATCH has a portfolio of professional and specific services, designed for the individual capabilities of each printer, with the aim of helping them to create a stable, standardized and repeatable operating process, applying the best practices of the industry to ensure long-term success. • Confidence to always achieve the highest possible print quality in each run. • Recognition in the industry to become the supplier by choice of global and national brands seeking excellence in high-impact and full-color packaging printing. New efficiencies in the graphic process, through its simplification, structuring and adequate documentation. • Reduce the number of reworks and waste caused by the ineffective management of the prepress area. 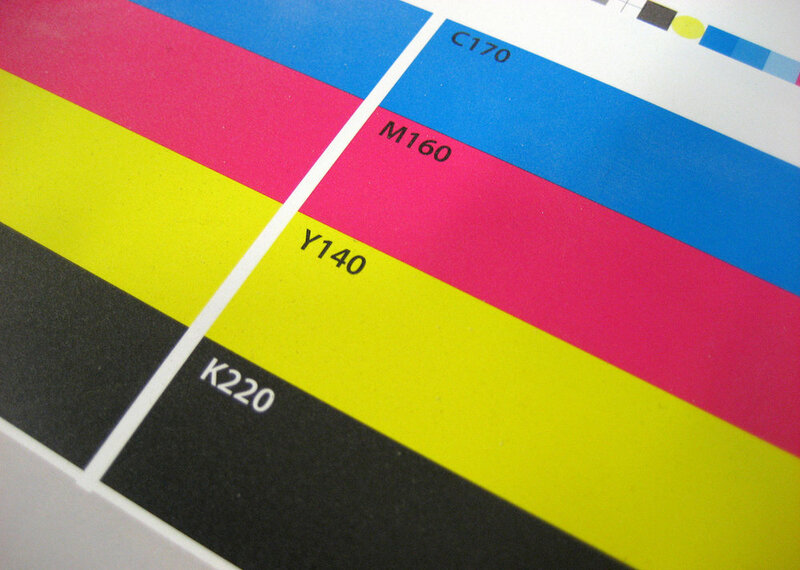 Consumer brands are recognizing the advantages of centralizing pre-press with a specialized supplier, as well as performing specialized color retouching to ensure the maximum impact of the brand's assets, according to the medium in which it will be reproduced. • Reduction of costs in the packaging supply chain. • Visual consistency in all packages. • Control of the appearance of brand assets reproduced with different printers and substrates. • Predictability of the graphic appearance, maintaining reports of Key Performance Indicators (KPIs) that allow continuous improvement at each stage of the process.